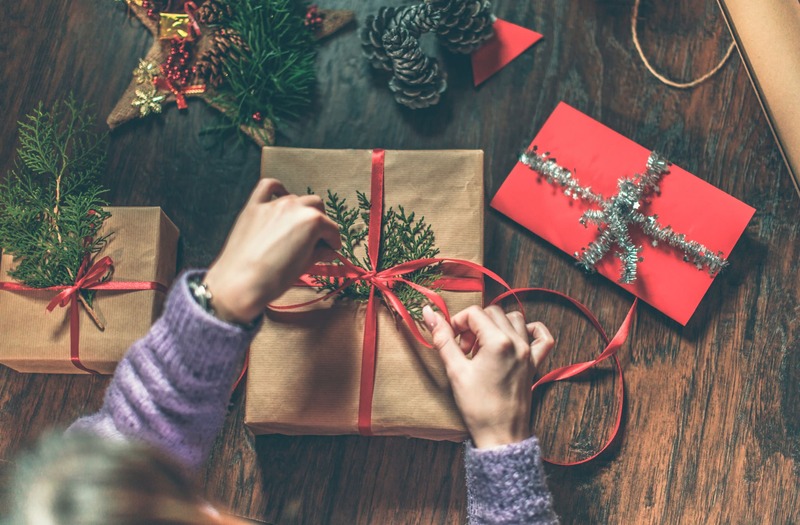 Need gift ideas for photographers in your life? We're in a bit of a golden age of photography, with cameras, lenses, and photography accessories that enable us to take better photos than ever before. But you might be surprised at what you can get with a budget of $1,000 or less. Here's some of the best gifts for photographers for 2018. With a $1,000 holiday budget, you can give the photographer on your list a gift that is impeccably designed, highly functional, and way under budget, too. 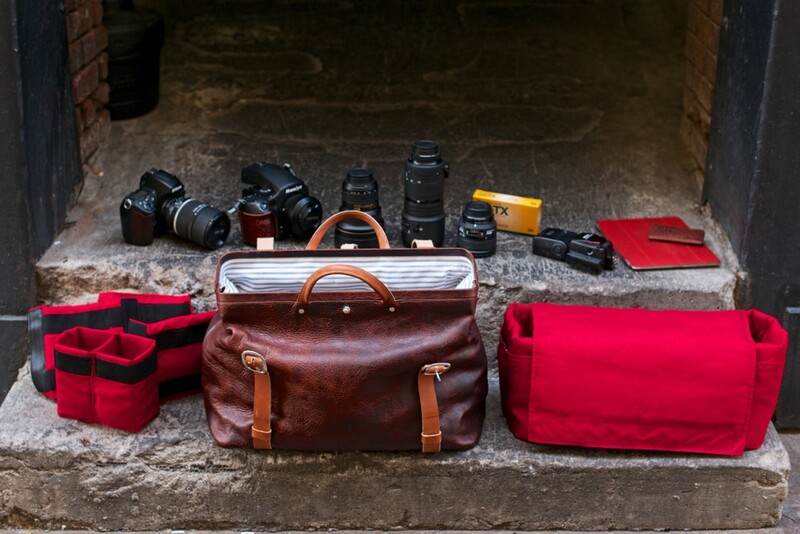 The Holdfast Roamographer bag is one of the finest leather camera bags on the market. 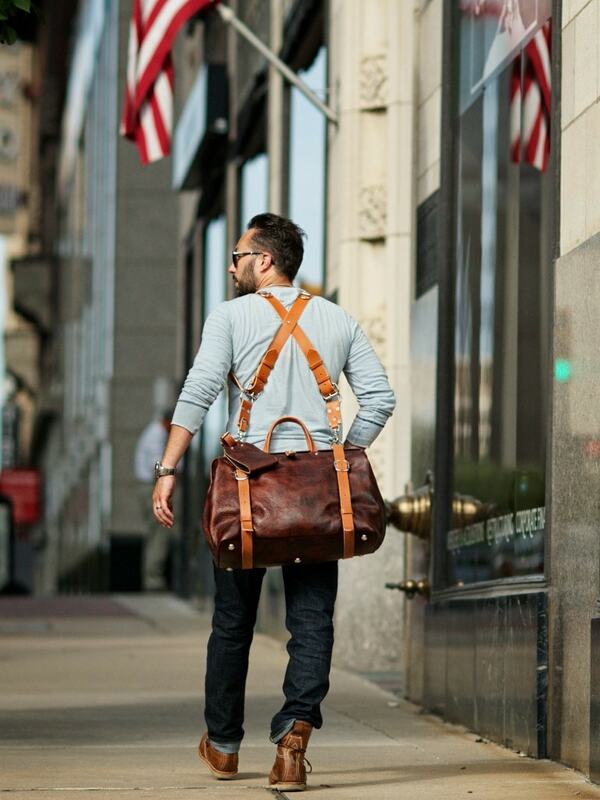 It offers gorgeous aesthetics with an American Bison leather exterior that’s beautiful and rugged at the same time. 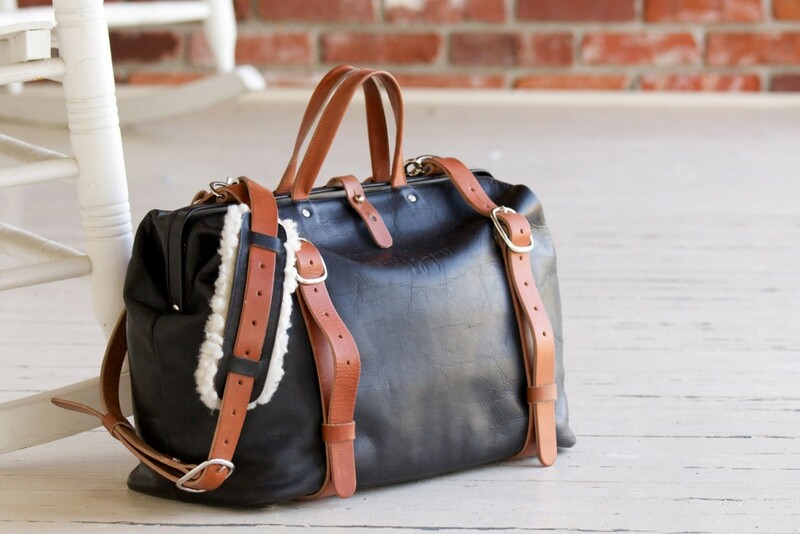 Not only will this leather stand up to the elements and age with grace, but it’s also weather resistant so you can be sure the contents of the bag remain safe and dry. It’s a big bag and can carry lots of gear, but carrying it is a breeze with an adjustable shoulder strap with a shearling-lined shoulder pad for comfort. Or, if you prefer, you can carry the Roamographer using the Holdfast MoneyMaker for even more functionality and comfort, as seen above. The inside of the bag must be mentioned as well. The removable camera insert means that no matter how much or how little gear your favorite photographer needs to carry, the Roamographer will help them keep it organized. The padded insert has cubbies specifically for cameras, lenses, flashes, and other accessories, while there’s interior and exterior pockets for other goodies like a phone, car keys, and a tablet. The insert is removable, too, so on weekends when they’re not on the job, the photographer on your list can use this as a weekend bag, too. That makes the Holdfast Roamographer a beautiful, functional, and multi-purpose bag! What’s so great about the GDU O2 drone is that it’s designed to be used by pilots of all experience levels. For beginners, it’s easy to use and extremely portable. 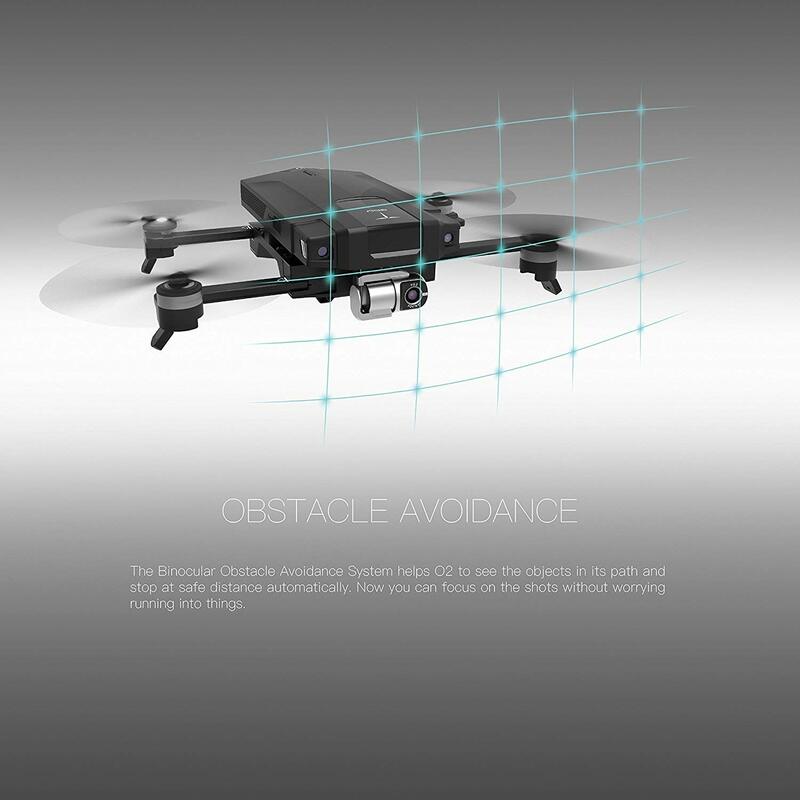 The obstacle avoidance system will assist in preventing crashes, and the vision positioning system allows the drone to maintain complete stability whether flying indoors or out. That makes this the ideal drone with which to learn about flying. Beginners and more advanced pilots alike will appreciate the host of smart features that the O2 has. That includes gesture recognition for taking photos and videos, as well as burst shooting, time-lapse shooting, slow-motion shooting, and selfie mode. 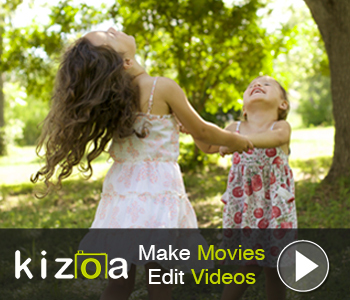 The three-axis stable video capture feature allows you to take gorgeous panning 4K videos as well. There are multiple flight modes, too. Instruct the drone to fly in a circle around you, take off like a rocket, or follow you as you walk, hike, ride your bike, or otherwise move around. No matter which mode the O2 is flying in, it can use its return to home function to land in virtually the exact same spot from which it took off. The O2 also comes with a smartphone app to make using this drone even easier. Connect to your drone to see what it sees on your smartphone screen. You can also fly the drone with your phone. 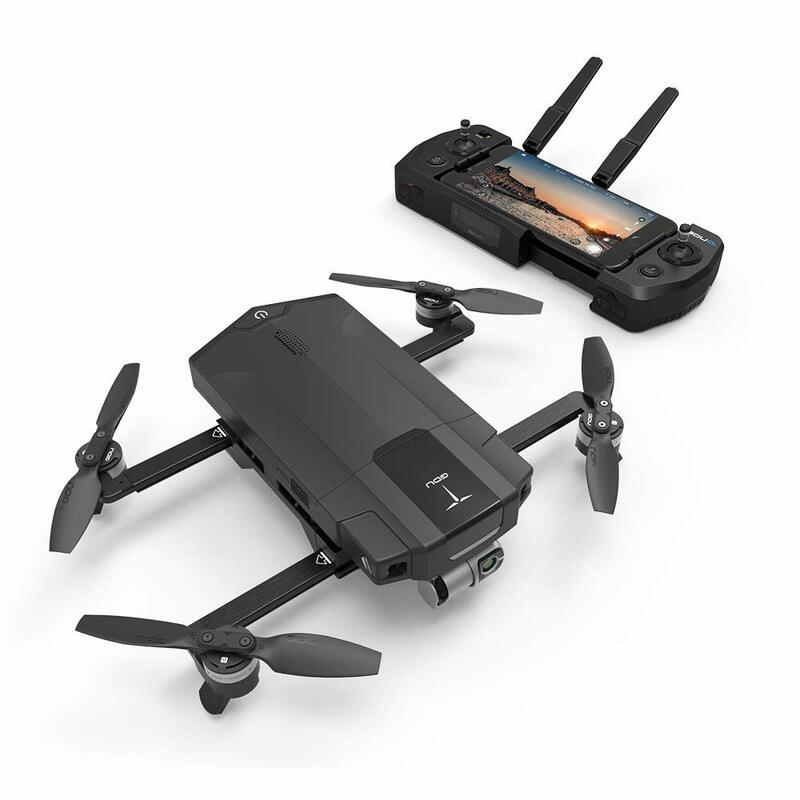 Add in built-in editing and sharing functions, and you have the makings of a total drone experience, from flying to taking photos and videos to editing and sharing your work quickly and easily online. If you’ve got someone on your holiday shopping list that has everything, the Meural Canvas is the ideal gift for them. With a Meural Canvas, your loved one can view their favorite artwork from Meural’s curated library or upload their own images to enjoy. Whichever is the case, artwork is displayed instantly for them to enjoy. Better still, they can control their Meural Canvas via the web, the Meural App, or with gesture control. It’s the easiest way to enjoy art! 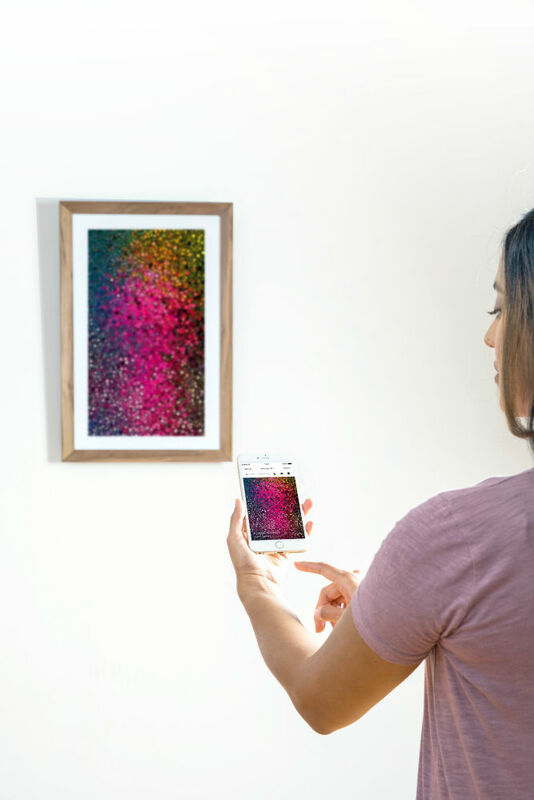 The Meural Canvas brings artwork to life by using TrueArt Technology, a proprietary blend of hardware, firmware, and software that renders images in beautiful detail and texture. To say that the Meural Canvas makes artwork look lifelike is an understatement! This canvas looks great in any setting, too, with different sizes, frame types, and frame colors to suit any decor. It can even detect if it’s hanging on a vertical or horizontal plane, and will automatically adjust its display accordingly. There’s also a built-in light sensor so it will automatically increase or decrease the brightness of its display to suit the surroundings. On top of all that, Meural gives 60 percent of its earnings to artists on their platform, so not only do they have an awesome product, but they also give back. It’s a win-win! As mirrorless cameras continue to grow in popularity, it only makes sense that you consider giving your favorite photographer a mirrorless camera this year. Whether a photographer is a beginner and needs a new camera, an enthusiast that wants a capable mirrorless camera for everyday shooting, or a professional that wants to add a small mirrorless camera to their kit to serve as a second or third shooting option, the Canon M50 fits the bill. The M50 is outfitted with a 24-megapixel APS-C CMOS sensor that offers surprisingly good image quality at this price point. This camera also offers Canon’s Dual Pixel CMOS technology, which, among other things, offers superior focus tracking performance and a wider area of focus coverage when photographing moving subjects. Additionally, the M50 features 99 autofocus points with most EF-M lenses while some EF-M lenses offer even more - 143 AF points, to be exact. Not only that, but the M50 sports excellent low-light autofocus capabilities, so even when shooting in less-than-ideal lighting, this camera’s autofocus system will perform well. This camera has plenty of features that make it easy to use, too. The DIGIC 8 processor makes quick work of processing image data while the 1.04-million dot LCD is fully articulating for easier viewing when shooting in live view. 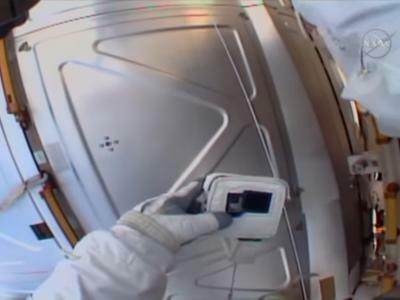 It’s also touch-enabled for quick work of navigating the camera’s menu system. 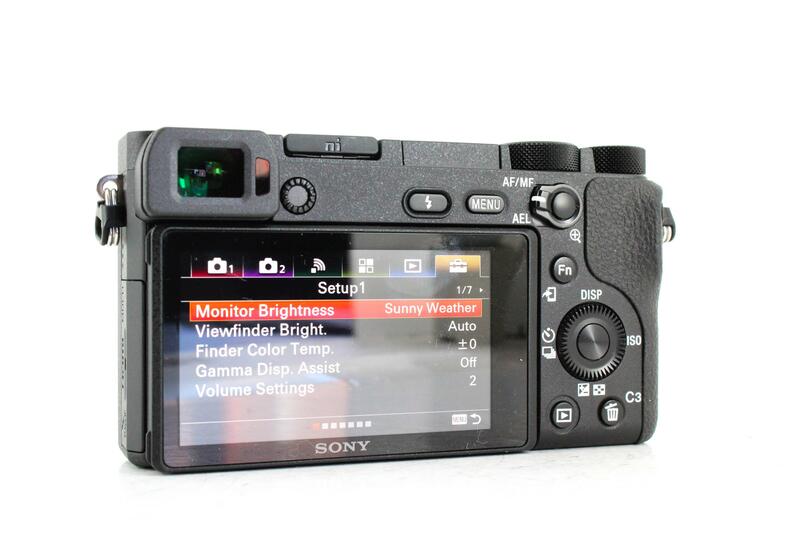 The 2.36-million dot OLED electronic viewfinder gives photographers a clear, crisp view of what they’re photographing while the built-in Wi-Fi, NFC, and Bluetooth make sharing photos and connecting to other devices a breeze, too. For video enthusiasts, the M50 offers HD video shooting at 1080/60p and 720/120p. You can also shoot in 4K UHD at 24p. And if the photographer on your list already has Canon lenses, they can be used with the M50 with an adaptor. That means they don’t have to invest in new glass if they don’t want to, and simply use their EF and EF-S lenses. All of those bells, whistles, and features make this a highly capable entry-level or enthusiast camera. If you want to give the gift of a more capable camera, the Canon M50 is it! Best of all, Paul’s Photo has this camera in stock and for a great price so you can give an awesome gift without busting your budget! There's a gear mantra to live by, and that's that the lens you use is more important than the camera. Good glass can make or break your photos, and if you spend the money on good glass, you definitely want good filters in front of it. 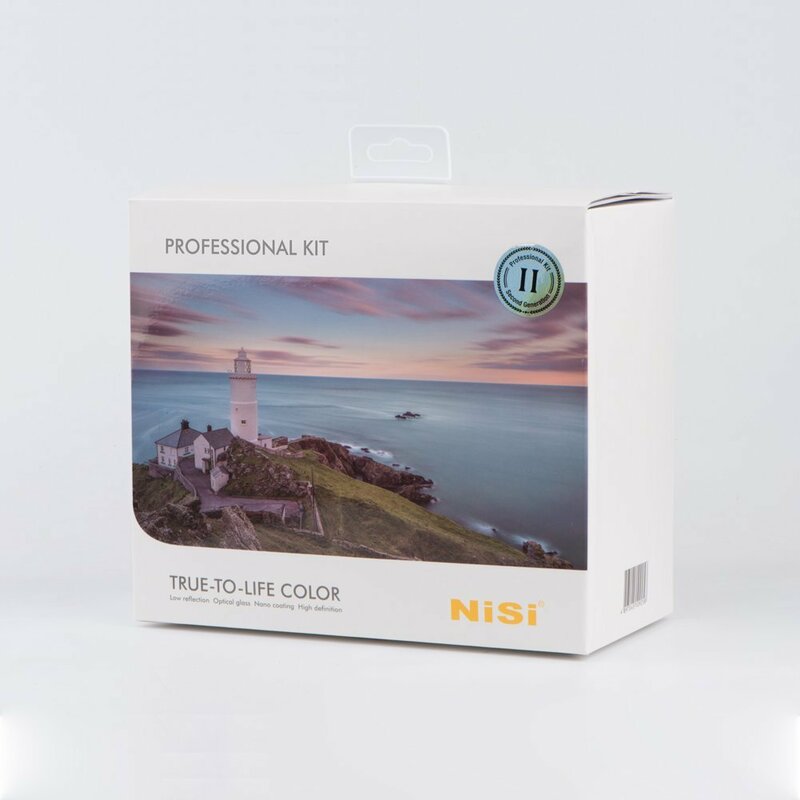 That's why NiSi's 100mm System Advance Filter Kit is such a great gift idea for the photographer on your holiday shopping list. 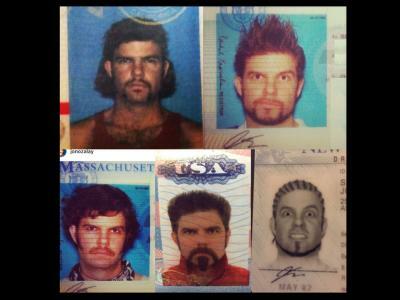 I can personally attest to this filter system as being one of the very best that I've ever owned. The filters expand the creative abilities of your camera, allowing you to create gorgeous long exposures and manage difficult dynamic range while giving you the highest color and contrast fidelity with minimal aberrations. Not only that, but the filters and filter holder are beautifully designed and made of high-quality, durable materials, so your favorite photographer can get the shots they want without worrying about whether their filters are going to make it back home. Having lens filters is a must for landscape photographers. 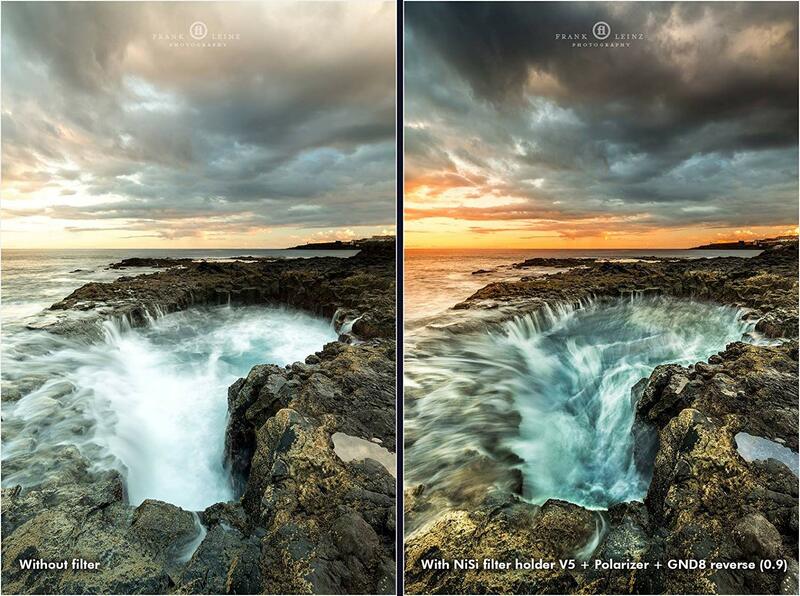 Get the landscape photographer on your shopping list the best filters money can buy! 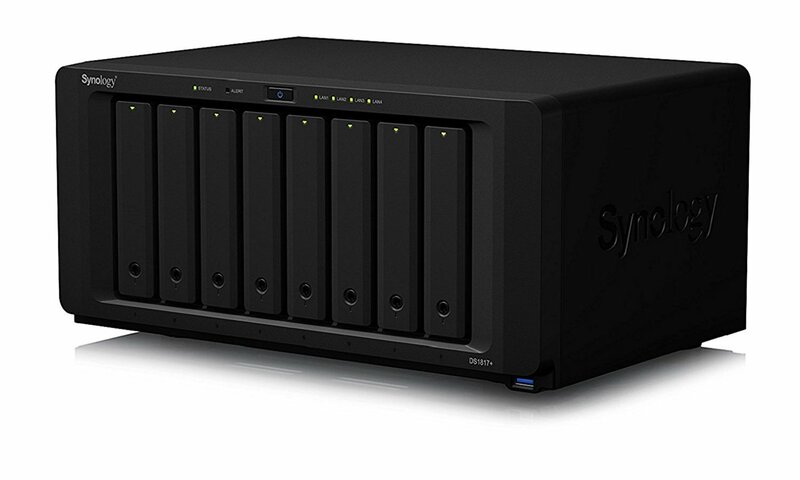 Photographers can never have enough storage space for all their images and other files, which is why we're including the Synology DiskStation on our list. This expandable storage device can store up to 60TB of data. 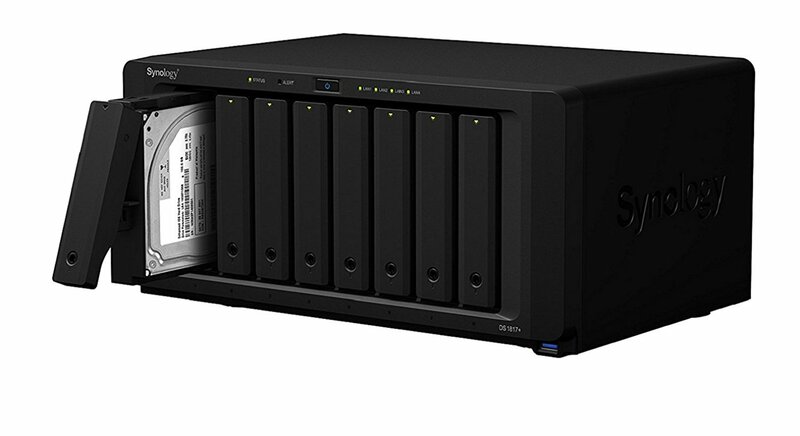 Start small with 12TB and expand as your needs grow. The unit has upgradable memory, a PCIe slot to install a 10GbE network card for lightning-fast data transmission, and remote access, so your favorite photographer can access their files from any device anywhere in the world. Perhaps even better, this rig allows for backing up all computers, servers, and other devices, that way all data is backed up and safe from ransomware, viruses, hacking, and human errors. The DiskStation can be backed up to a cloud service or offsite location as well, giving you yet another layer of data protection. While this might be overkill for some photographers, for professionals that have tens of thousands of images and other files, the Synology DiskStation can be a God-send. I've been a Nikon shooter since the beginning, but a few years ago I picked up a Sony A6300 and have loved every minute of using it. 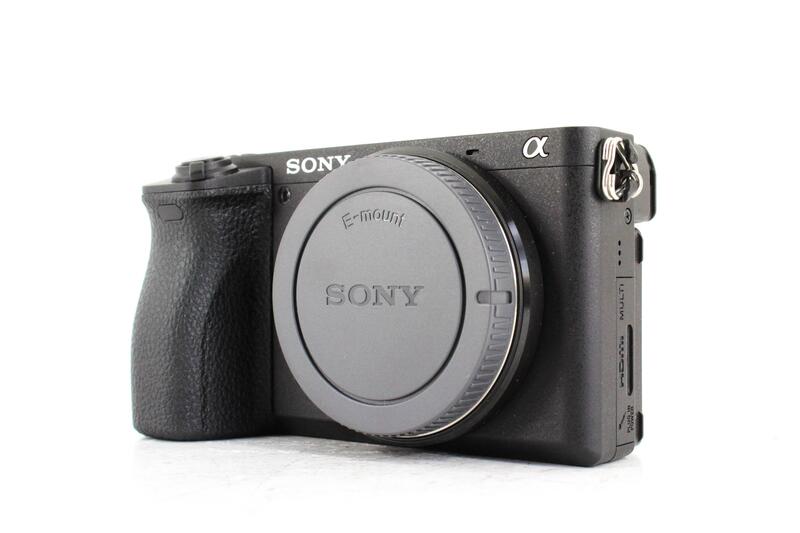 It's brother, the Sony A6500, is a fantastic camera as well, and can be found for under $1,000 if you buy pre-owned. This mirrorless APS-C camera has a 24.2-megapixel Exmor CMOS sensor, a BIONZ X image processor, and an ISO range that extends to 51200. It can shoot 4K video, has a continuous shooting speed of 11fps, and has 5-axis SteadyShot image stabilization, which helps minimize camera shake when working at slower shutter speeds. Something I love about my Sony is how small and lightweight it is, and both of those factors apply in this situation as well. This camera weighs just 16 ounces (without a lens attached), so you can easily take it for a day of shooting or on a long trip and never be in a situation in which you feel like your camera is drawing tons of attention. What will draw attention, though, is the fact that this camera has an incredible 425-point phase-detection autofocus system that has 169 area contrast detection autofocus points. What that means is that this camera performs unbelievably well when it comes to rapid and precise focusing. If you have a photographer on your list that's been thinking about upgrading their camera, this is an ideal choice! 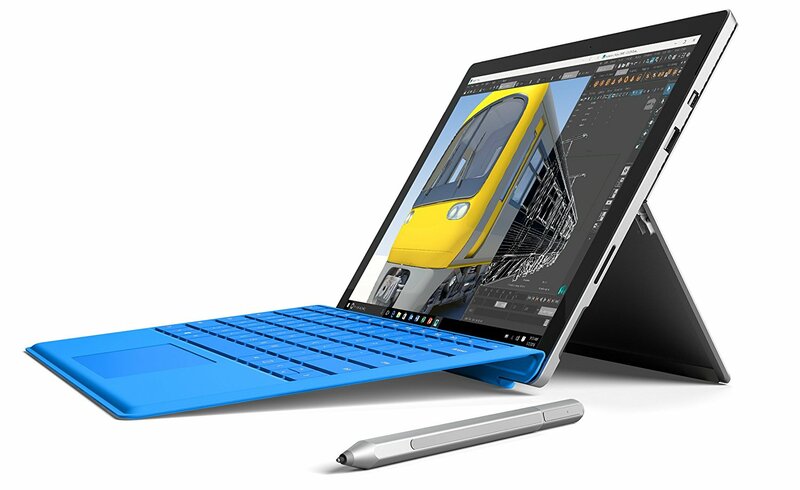 I have a number of Microsoft Surface products, and as an Apple guy, I was skeptical when I got my first Surface. But I quickly found that my reservations were misplaced because the Surface lineup is fantastic from top to bottom. I particularly like the Surface Pro 4 because I don't always need a full-blown laptop to get done what needs to get done. Yet, the Surface pro could easily replace a laptop by adding the optional keyboard and relying on the devices excellent suite of hardware. This particular model has a 128GB hard drive, 4GB of ram, and an Intel Core i5 processor. While those specs aren't going to be enough to be a primary computer for a photographer, for daily tasks like posting on social media, doing billing, emailing clients, and so forth, this little Surface will be all you need. I love the PixelSense touchscreen display, especially when I'm slumming it on the couch and catching up on work as I watch TV. And when I need to be a little more precise than with my big, clumsy fingers, the Surface Pen is ideal for getting the job done. 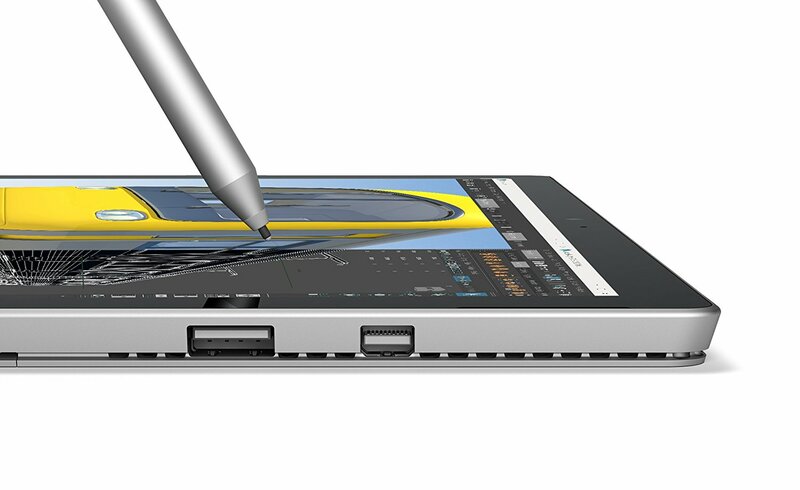 If you want to give the gift of technology this holiday season, try giving a Surface Pro 4! They're even on sale at the moment, so you can snag one for well under $1,000. Sirui has been making excellent tripods for years now, but their latest SR-series tripods are likely the best they've ever made. 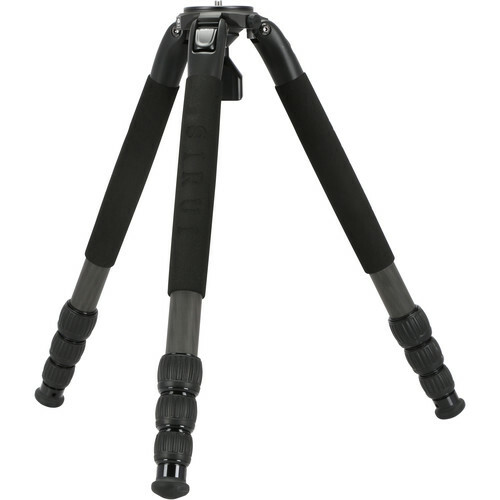 The Sirui SR-3204 is a four-section tripod that extends from just 4.7-inches above the ground to 59-inches. And all that height compacts into just over 21-inches, that way you have the height you need without having a large, bulky tripod to carry around. Better still, the SR-3204 can hold up to 55-pounds of gear, a three-position leg angle mechanism for quick deployment of the tripod, and easy-to-use twist leg locks that also facilitate quick setup. 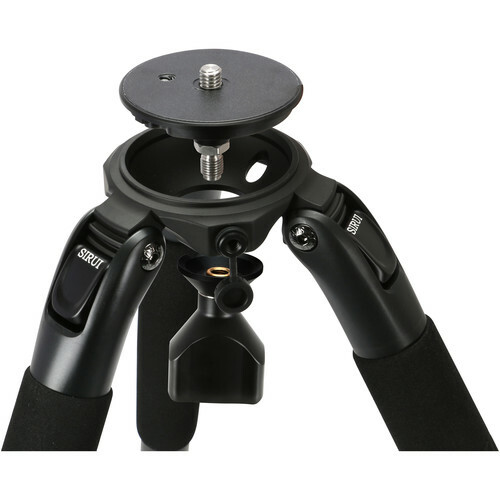 This tripod also has an integrated bubble level, a flat top plate with 3/8-inch mounting screw, and an integrated 1/4-inch socket on the spider for adding accessories. In other words, this is a capable, functional, and durable tripod that will last the photographer on your list for years and years to come! 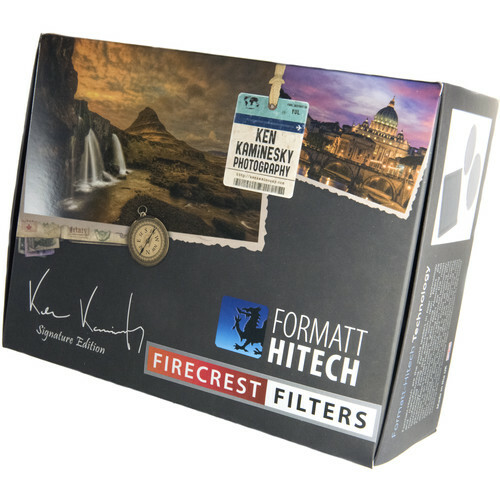 Yet another top gift idea for photographers is the Formatt-Hitech 100mm Firecrest Ultra Ken Kaminesky Signature Edition Master Filter Kit. This kit comes with everything a photographer needs to capture gorgeous and breathtaking landscapes, cityscape, and long exposures, just to name a few. 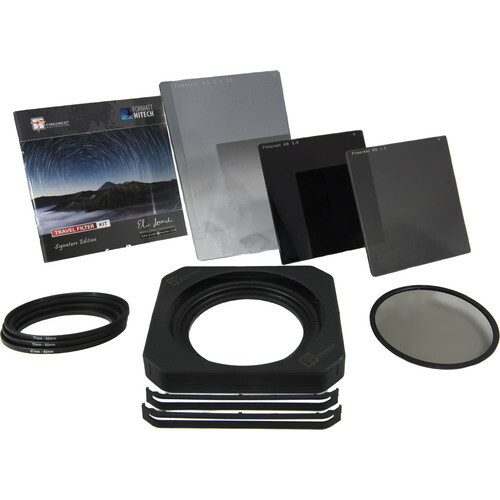 Included in this bundle are several ND Filters (ND 0.9, 1.8, and 3.0), a graduated ND 0.6, a graduated ND 0.9, and an UltraSlim circular polarizer. On top of that, the kit includes a 100mm filter holder and adapter and step-up rings, as well as filter pouches, a holder case, and a Ken kaminesky booklet. What sets these filters apart from the rest is the lap and polish technique that makes them perfectly flat with consistent filtering power to enhance images. 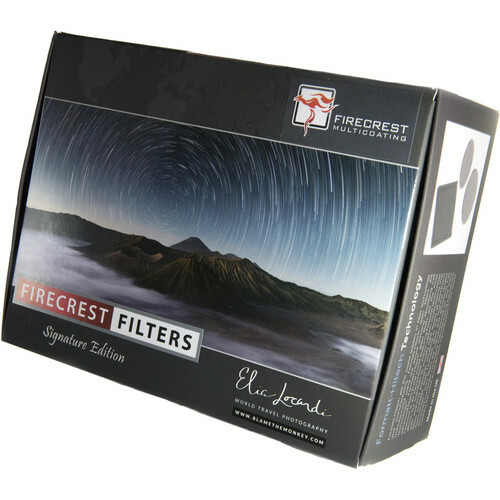 What's more, the Firecrest Ultra line of filters have incredible clarity as well as lower reflectivity than other filters. 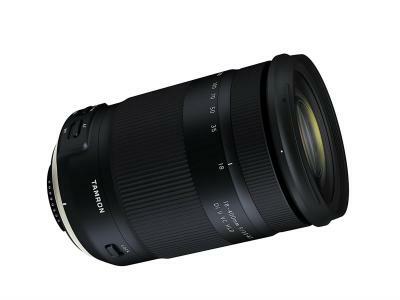 This makes them a prime choice for photographers that wish to enhance their photos! If the photographer on your list is more of a travel photographer, then the Elia Locardi Signature Edition Travel Filter Kit by Formatt-Hitech is a great choice. This kit includes a variety of filters and related gear that will make the task of travel photography easier and more productive. That includes a Firecrest Ultra ND 1.2 filter, a Firecrest Ultra ND 3.0 filter, a Firecrest Ultra Graduated ND 0.9 filter, a Firecrest 82mm UltraSlim Circular Polarizing Filter, and a 100mm filter holder as well. 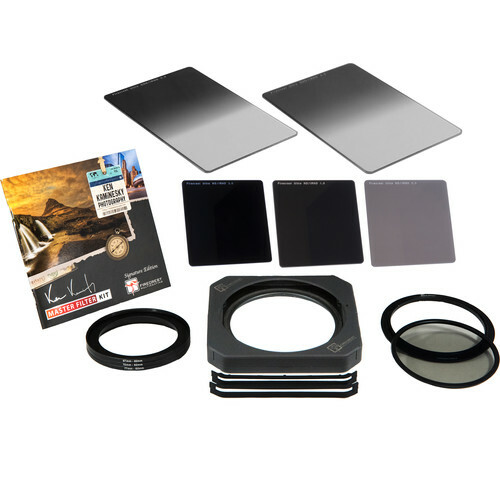 Additionally, the kit comes with adapter rings, step-up rings, filter pouches, a holder case, and a booklet from Elia Locardi to provide your favorite photographer with a few tips and inspiration for their photos. Like the Ken Kaminesky Kit describes earlier, this kit's filters are manufactured to the highest of specifications so photographers get the best possible results. With unmatched clarity and sharpness, these filters won't get in the way of getting the shot, but will instead enhance photos with gorgeous detail. Between the options of creating long exposures with the included ND filter, creating better-exposed images with the included graduated ND filter, and controlling glare, haze, and contrast with the included polarizing filter, this kit gives any photographer all the options they need to improve their photos. Shooting serious outdoor portraits requires that photographers have artificial lighting. And while learning how to utilize artificial lighting can be tough, finding excellent lighting to give to a photographer this holiday is a breeze! 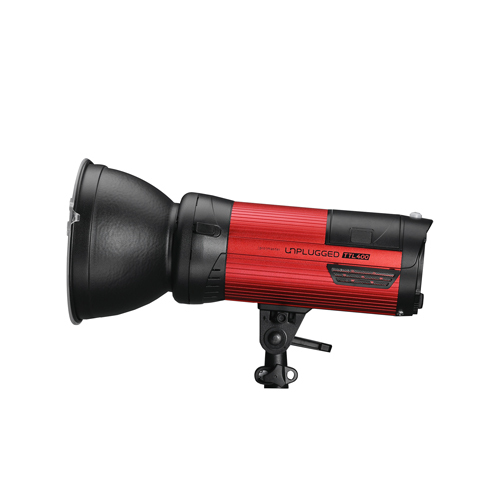 The Promaster Unplugged TTL400 is the ideal lighting solution for breathtaking outdoor portraits for a variety of reasons, not the least of which it's battery-operated, so your favorite photographer won't have to be bogged down by the availability of power. 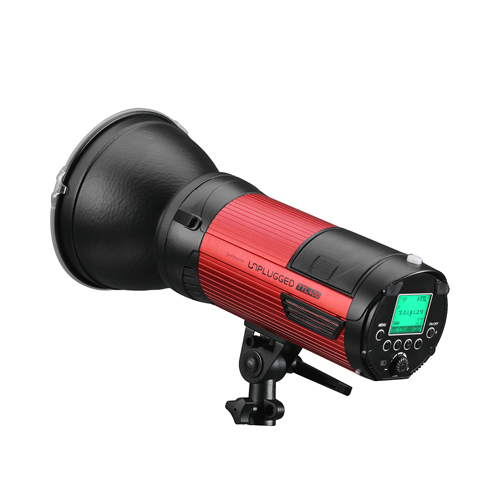 This high-powered strobe light uses a camera's TTL system to create beautiful light that can be finely-tuned by photographers for a specific look. This light offers TTL control with exposure compensation, multi-flash mode, high-speed sync, and manual mode, too. There's 15 channels with 99 IDs, A, B, and C groups with ratio control, an audible alarm function, and FEB flash exposure bracketing mode as well. 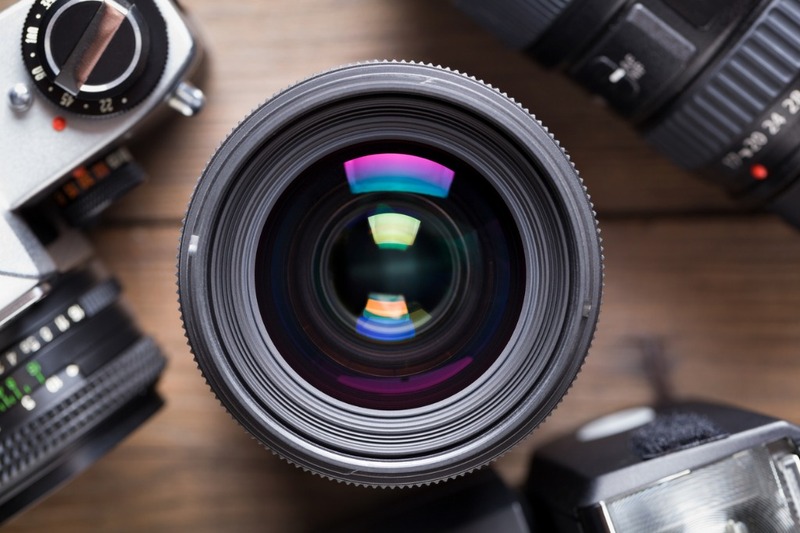 In other words, the photographer on your list will have all the features and options they need to get the highest-quality outdoor portraits possible! Just be sure to include the right trigger that correlates with the camera system being used, like Canon or Nikon, to complete this awesome gift idea!